Slovakia hotels. - Hotel videos, user reviews, cheap booking! Showing 1 - 10 of 1778 best hotels. | Sorted by rating. 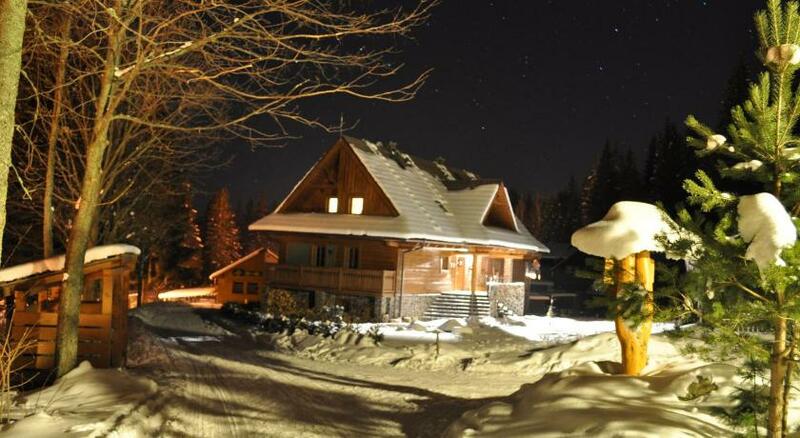 Surrounded by the Low Tatras National Park, located in Donovaly, Apartments Hanka&Danka is 500 metres from the Park Snow Donovaly and offers a terrace with barbecue facilities. 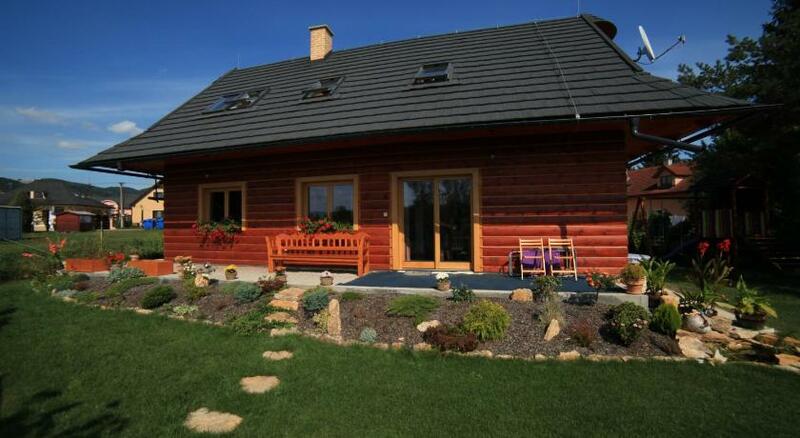 Pieniny is a house with garden, outdoor fireplace, seating area and 2 terraces in the village of Zalesie, in the heart of the Pieniny National Park. 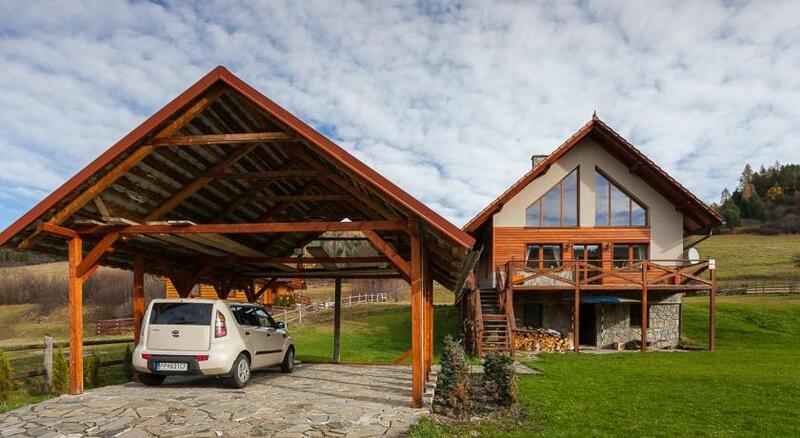 At the foothills of the High Tatras and surrounded by meadowlands, Villa Capri offers fully furnished apartments and a bar with fireplace. Facilities include an indoor pool with counterflow. Open since sping 2008, our hotel is located in the beautiful village of Podbanske, which is a very prestigious resort in the High Tatras. 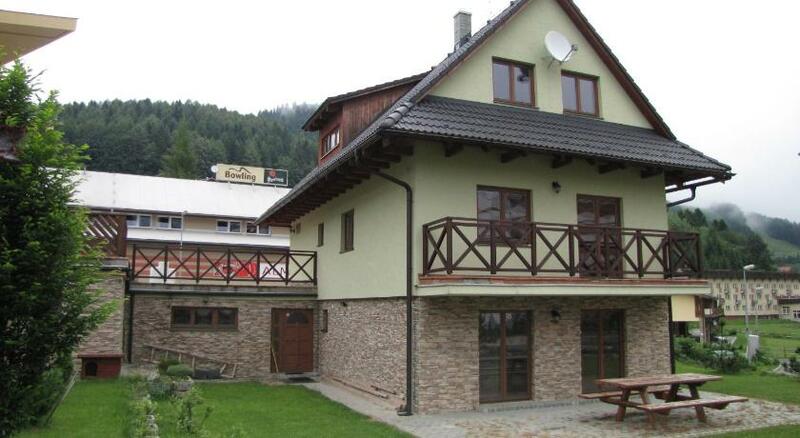 Enjoying a quiet location next to the River Revúca, at the edge of the Biely Potok village, the family-run Penzion Sidorovo offers rooms with flat-screen cable TV. 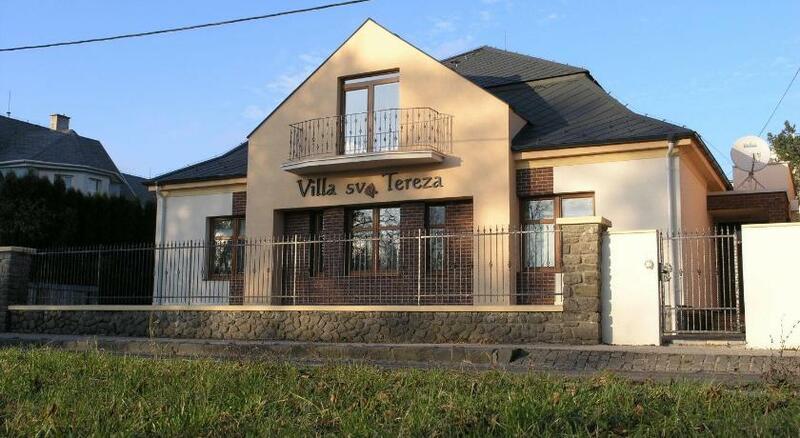 Situated in the center of Prievidza, only a 10 minute walk from the station, Villa sv. Tereza offers soundproofed rooms with satellite LCD TVs, a work desk and free wired internet. 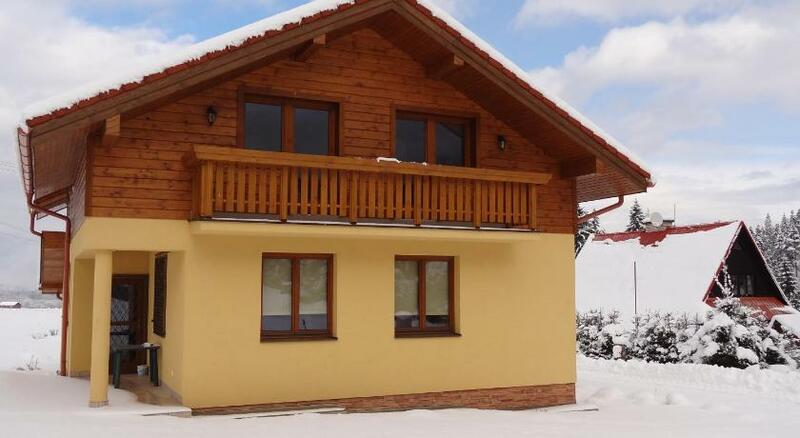 Privat Matej is located 2 km from the ski area of Dolinky and the same distance from the thermal pools of Besenova, and offers a semi-detached accommodation unit with free WiFi.